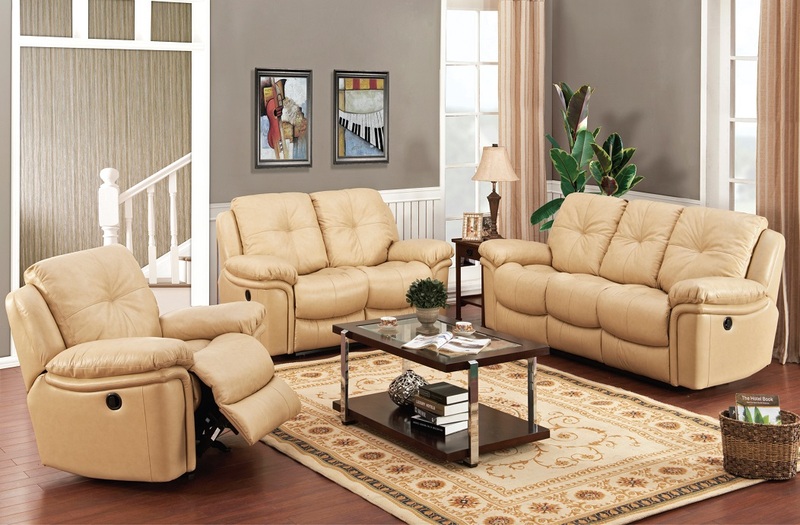 A hint of retro styling provides a clean and classic look for your contemporary home. 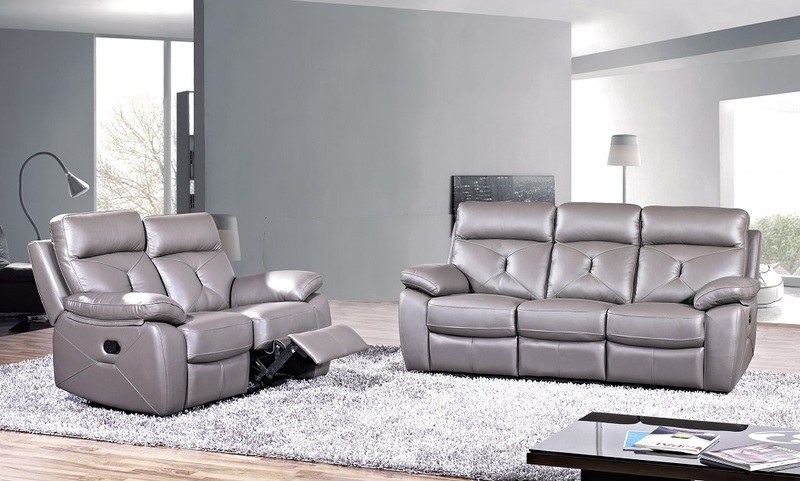 Offered in a modern seating, the options allow for the perfect placement within your living room. 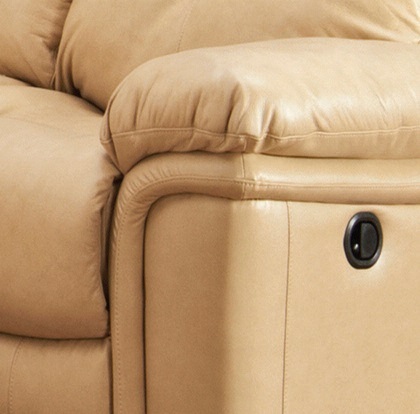 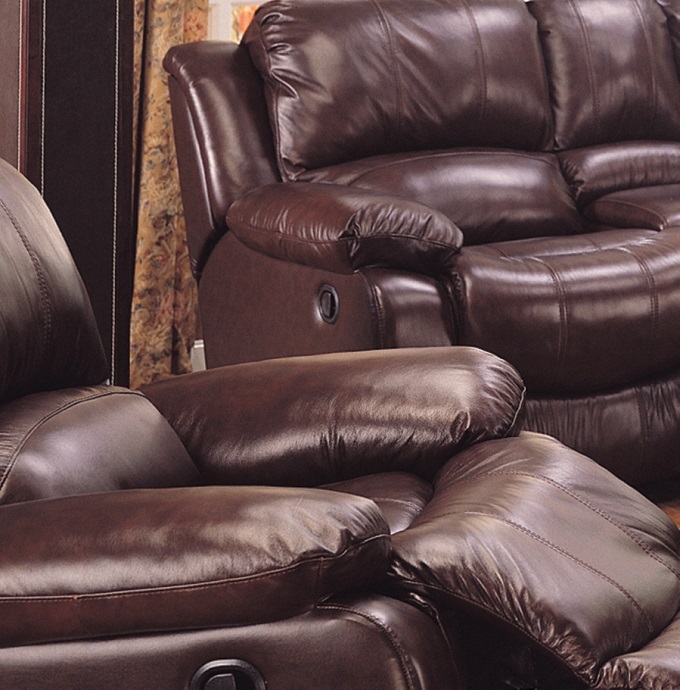 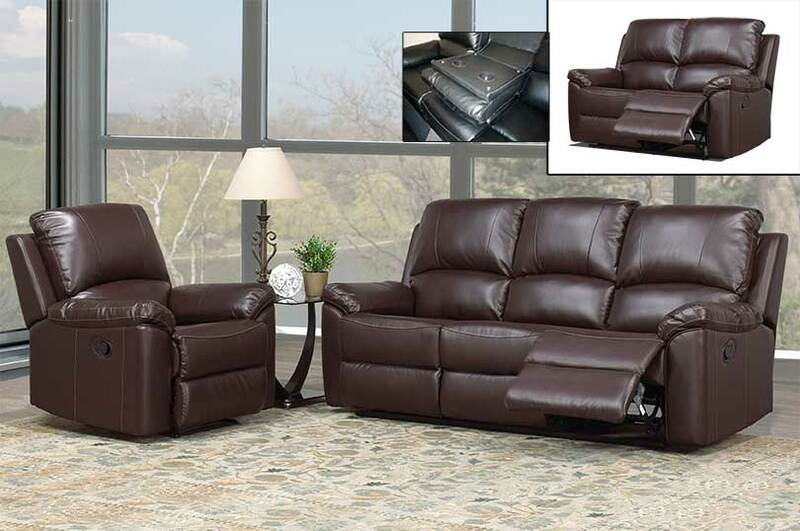 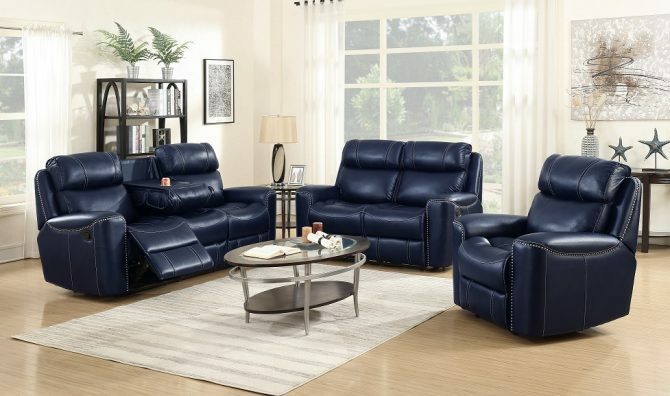 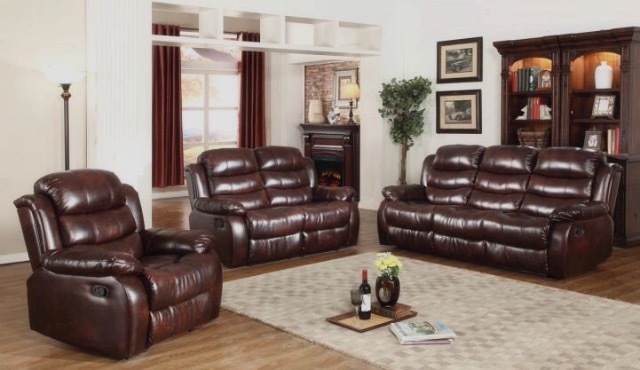 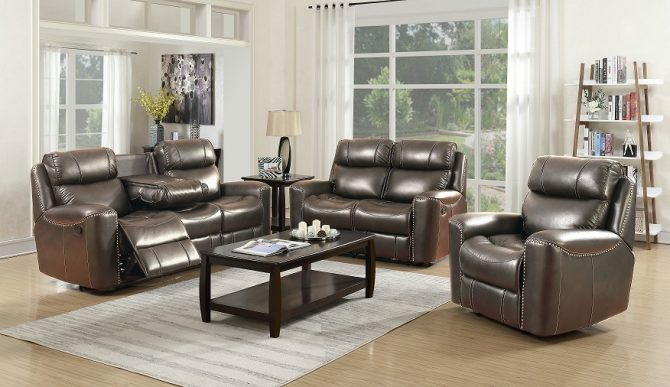 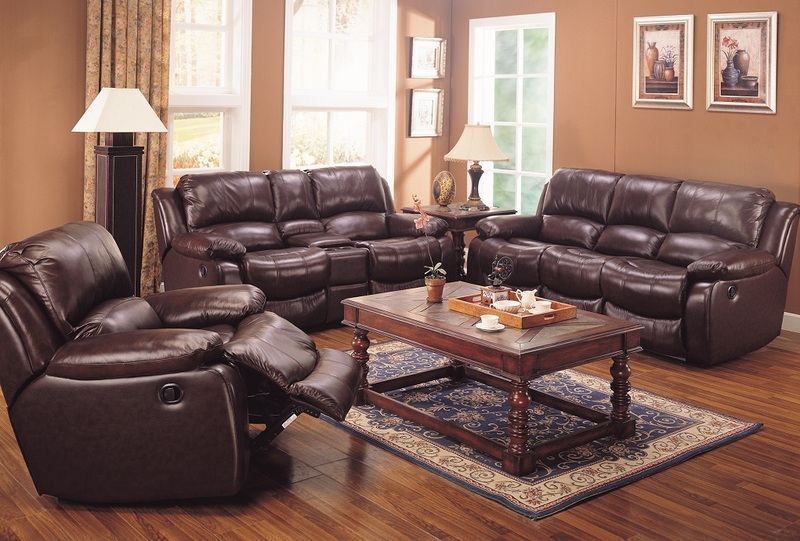 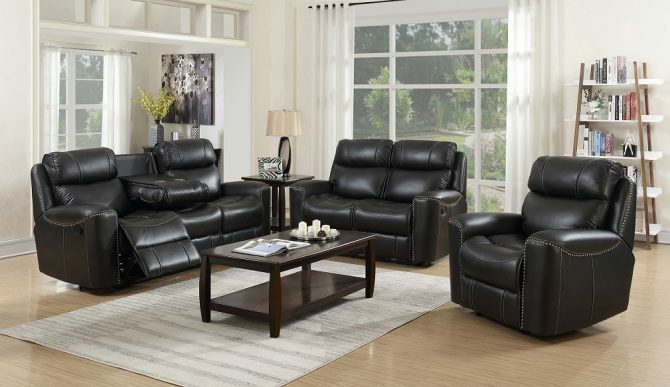 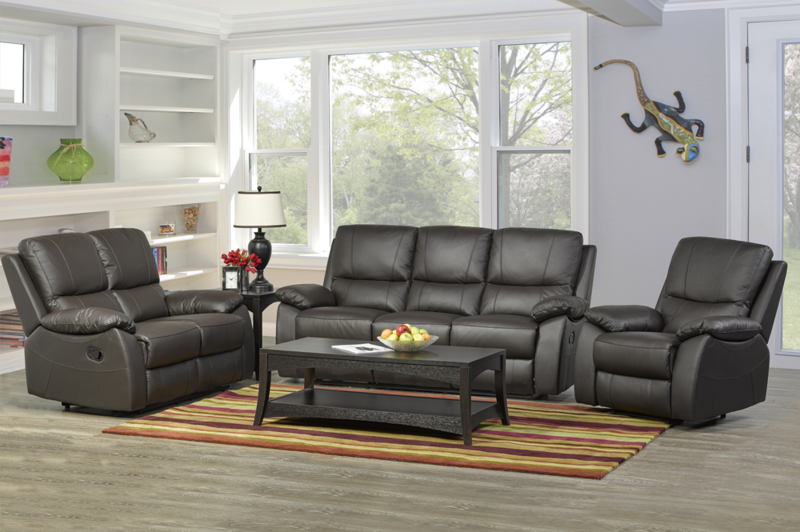 The collection is available in either blue, dark grey or chocolate bonded leather.